In a very early blog, I wrote about philosophy Hope Springs Eternal, a face spray applied to clean or made-up skin. 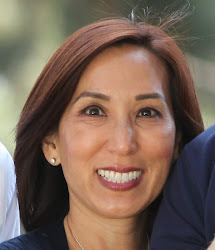 I often used it in the warmer months to cool off and refresh my skin. Unfortunately, it was discontinued not too long after my post was published. I tried other products, but didn’t find one worth sharing until now. 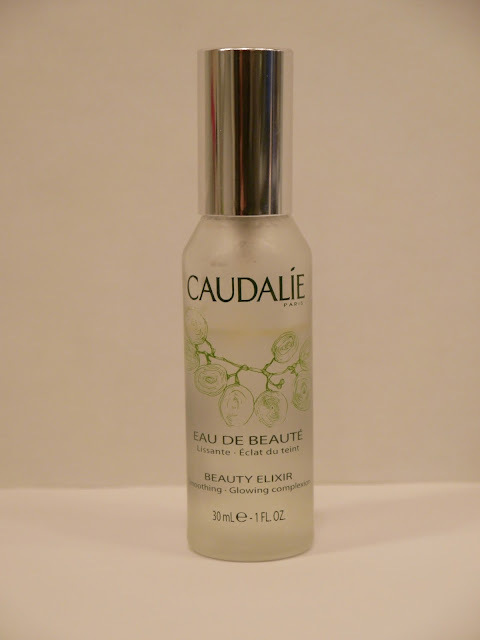 Caudalie’s Beauty Elixir is a fantastic product. It sets make-up, refreshes skin and tightens the appearance of pores. To make it even better, it has an invigorating scent that always perks me up. I’ve read it’s a great product to take when traveling and will be bringing it on my next trip!